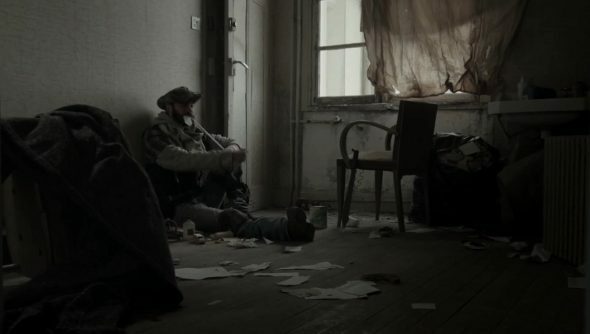 Eternum Pictures’ live action DayZ fan film is not, perhaps, the most accurate DayZ-inspired film. For that, you’ll want FireFilms excellent effort. What it is, though, is a subtle, evocative journey through the post-apocalypse, capturing the loneliness and tension that pervades the game. DayZ creator and Rocketwerkz founder Dean Hall was impressed, too. Take a look for yourself, below. Brian Hicks, DayZ’s producer told us that “Youtube and Twitch are the entire force behind DayZ’s success,” earlier today.